When you have to add a #sarcasm hashtag to your marketing campaign it is safe to assume that you have missed the mark. 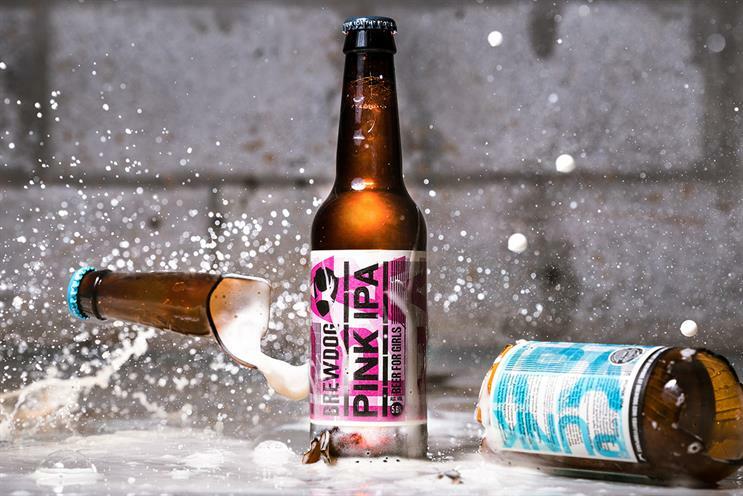 It might have been the hangover from the uncomfortable tension between JWT London’s "F**k the pay gap" campaign and its f**king huge gender pay gap, but my heart sank when I saw BrewDog’s "Beer for girls". The beer brand said the product was a "clarion call to close the gender pay gap in the UK and around the world". But back in the real world I’m not convinced that a beer for girls will tackle gender equality as much as something more tangible – quotas for example. Or what exactly gives BrewDog the right to be in this space? In a week where we have seen the cold hard data on the continued inequality in the advertising industry, the flurry of meaningless International Women’s Day marketing doesn’t seem that funny. The danger is amid all the virtue-signalling and bandwagoning nothing meaningful gets done.